How's the Real Estate Market in Hampton Roads? Whether you own a home or are thinking about buying, everyone wants to know how the real estate market is doing. The article about area home sales and foreclosures in The Virginian-Pilot today sums it all up. 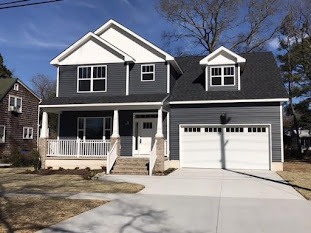 The author, Josh Brown, wrote that the number of existing homes (as opposed to new home construction) sold in February was up about 3% from January, to approximately 700 homes. This number is up 20% from January 2010. Also, almost 3 of 7 homes, or 42%, were either bank-owned (REO) or sold for less than the seller owed on the mortgage (short sale). These numbers account for the highest percentage of distressed property sales (REO and short sale) ever for South Hampton Roads. Last month had the previous record of 39%. By comparison, in February 2010 the percent was 25. Other market indicators include the median sale price, which was $184,900, essentially the same as January 2011, but down 5.8% from February 2010. 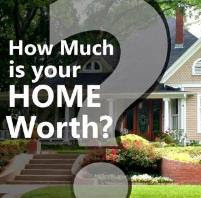 The total number of homes on the market for February was 14,170, up about 1% from January and 1.6% from February 2010. That number indicates about 10 months of inventory, while 6 months is considered normal. Distressed properties, which includes REO and short sale homes, comprised 23% of all homes for sale. What does this all mean? Simply put, foreclosures and short sales continue to bring prices down and while these homes accounted for 23% of homes on the market, they were over-represented among homes sold--42%. If you are a buyer, there will continue to be bargains out there, and if you are a seller, you are competing with short sale and foreclosure homes, and your home may be on the market longer than normal. 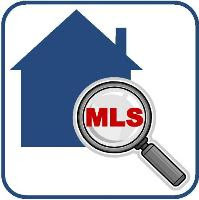 If you want to talk with a professional with lots of experience in the "normal" resale market, and in REO and short sale homes, please call me, Liz Schuyler, at 757-235-0274 begin_of_the_skype_highlighting 757-235-0274 end_of_the_skype_highlighting, or email me at liz.schuyler@rmxtalk.com. I am happy to talk with you about your real estate needs! Those houses are great to own. Will recommend this brother abroad.